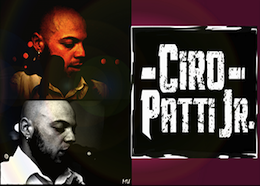 Ciro Patti Jr. boasts a huge catalog of songs that range over 7 decades of timeless classics and deep album cuts. He has performed for 10 years in the tri-state area delivering passionate vocals and inspired guitars. 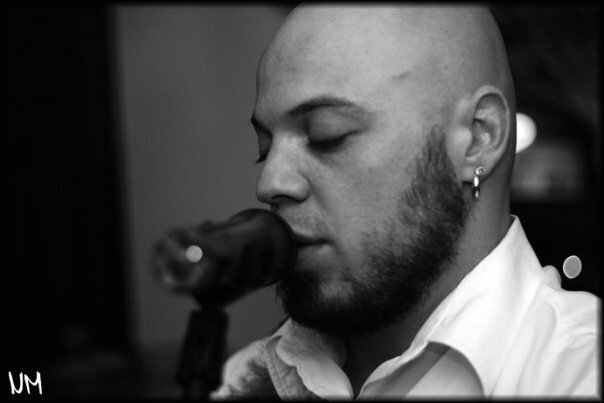 during the early to mid 2000’s, Ciro took his efforts and focused mainly on his solo work. Ciro has performed at events and in great venues such as: One World Trade Center-The Newton Theater-Webster Hall- as a mainstay at the legendary Back Fence in Greenwich Village NYC from ’08 – ’13. With the release of his first full-length studio album “Seventeen Mirrors” in 2015, Ciro’s songwriting took an emotive look into the humanity of an artist’s life. You can hear a strong influence of ‘90s alternative grunge, folk music, and straight up rock in every song. Ciro is currently performing in the tri-state area at some of the best bars and venues by using live looping effects and creating layers of music which allows a solo act to have a full band sound complete with guitar solo’s and personal touches on musical arrangement. With 300+ shows booked every year, over the last 6 years, hard work and dedication is evident. The progression of craft and skill, and the love of music and entertaining, is not only audible but visible at every show. Venue Highlights: Mountain Creek, Starland Ballroom, Webster Hall NYC, The Red Lion NYC, JENKS, Spicy Cantina, Whiskey Bar, Bar Anticipation.